Having a beautiful skin doesn’t only make you catch a guy’s attention. Keeping it healthy will also give you the confidence wherever you go – whether you have a job interview on the company you are eyeing on or planning to flaunt your skin on a summer getaway. Many people especially women are so obsessed in making themselves beautiful that’s why lots of skin care products for women are out in the market. 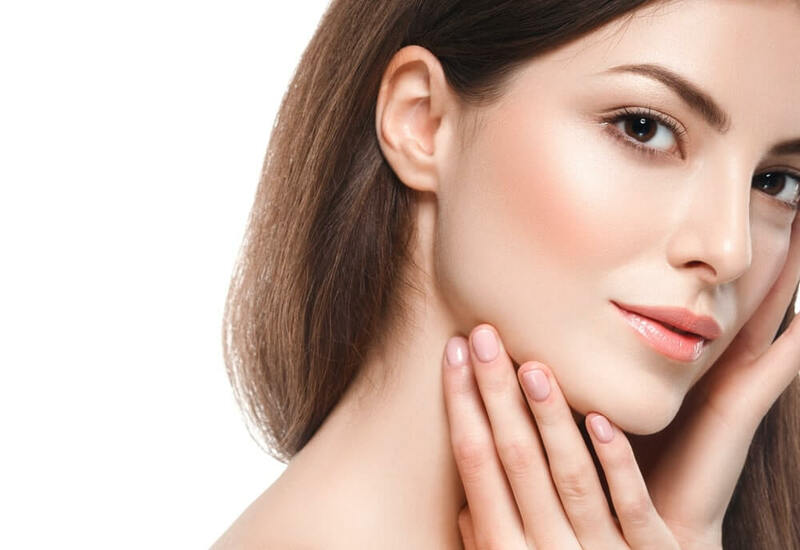 If you’re looking for the secret to having healthy, beautiful skin, continue reading to discover a guide on how to keep your skin looking radiant. While you may remember to moisturise your face twice a day, you may forget to take care of the rest of your body and to use a nourishing body lotion after each shower or bath you take. In order to encourage yourself to use body lotion each day, to keep your body’s skin looking healthy and smooth, it’s well worth choosing a body lotion which features a scent which you love such as strawberry, vanilla or grapefruit! If your skin looks flawless in the morning but ends up looking dry and flaky by the afternoon, do yourself a favor and purchase a hydrating spray that you’ll be able to use to freshen up your skin and to keep your skin looking flawless all day long. If you’re curious to try out a hydrating spray or mist for the first time, you may want to opt for a spray which comes in a convenient travel size bottle, which you’ll be able to chuck into your handbag each morning. If you’re guilty of applying sunscreen once or twice a day and then forget to re-apply your sunscreen, you’re not alone as the vast majority of individuals forget to reapply their sunscreen every 2-3 hours. Even in winter time the sun’s rays can cause irreparable damage to your skin, so it’s well worth trying to get into the habit of reapplying your sunscreen every 2 hours. Especially if you plan on spending extended periods of time outdoors. In order to ensure that your skin remains well hydrated, make a concentrated effort to consume at least 8 glasses of water per day. Keep in mind that if you workout for an hour or longer each day, you’ll need to consume more than 8 glasses of water per day in order to keep your body well hydrated. As generally the more active you are the more water you’ll need to replenish as your body loses water quickly when you work out. As many makeup products contain toxic ingredients such as potentially harmful chemicals, it’s well worth doing a bit of research before purchasing new makeup products, to ensure that the make up products which you wear on a daily basis, won’t harm your skin and cause premature ageing. If in doubt, it’s a great idea to opt for makeup from a cosmetic company which markets itself in offering natural makeup products which won’t damage your skin. Although you may want to do a little research as not all natural makeup products contain safe ingredients. So if you’re determined to take great care of your skin, it’s a great idea to start off by following the five skin care tips listed above.